Would you buy a product with that sales pitch? Embarrassingly, Toyota has been forced to write to customers saying more or less the same thing. 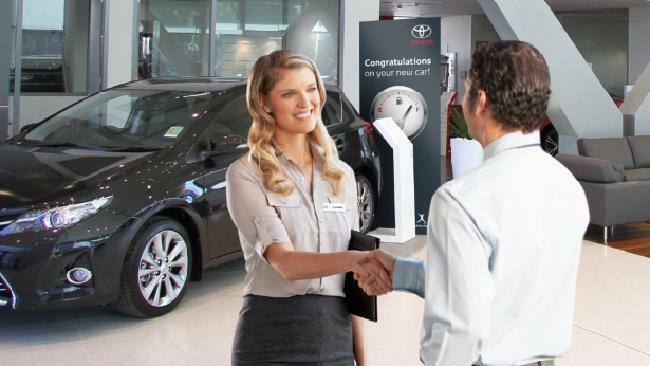 The letter, a Supplementary Product Disclosure Statement (SPDS) for Toyota’s novated lease insurance, is in effect a direct admission that the company has been selling customers “junk” through its dealerships.